Race performance for the Track and the Street. Brand new, not rebuilt Bosch starter. The Demon Speed alignment bar allows you to see your toe measurement in one look. No more going back and forth with a tape measure. Part: GSC3997-12 GSC Power-Division Intake or Exhaust Valve Guide for Porsche 996/997 GT3 Cup - 2 sets needed for complete engine Standard sized sold as set of 12 or individually Oversized sold individually as +0.001" and +0.003"
Motec Beacon Transmitter. New in the box. Spray can of paint to match the factory Cup Car white. 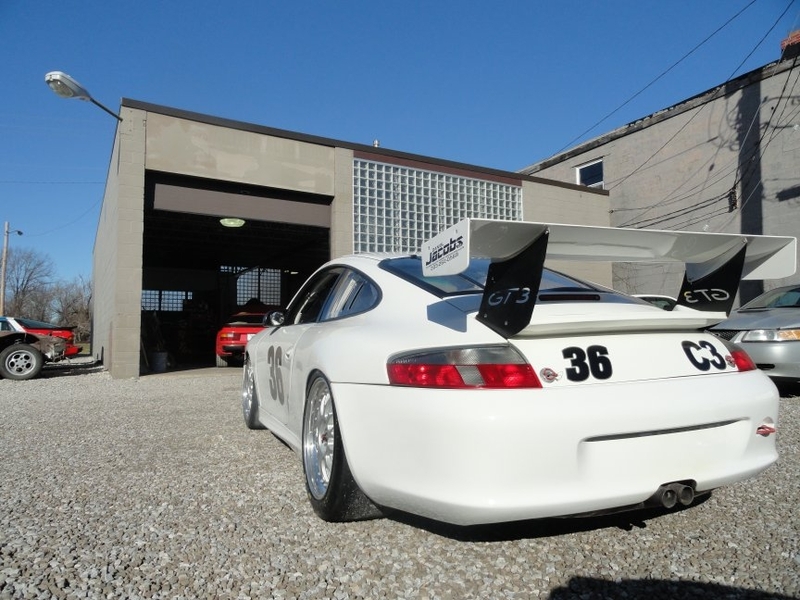 This wing is made to fit and replace the factory wing on a 2006 - 2009 Porsche GT3 Cup. 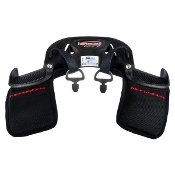 At only 1.2 lbs, the all new weight saving design makes it one of the smallest and lightest head and neck restraints on the market, giving drivers the ultimate in comfort and performance. Demon Speed Motorsports, your Dedicated Porsche Track and Performance Street Specialists. 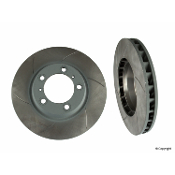 High quality Engineered Performance Components. All your maintenance and spare requirements in one spot. Demon Speed Motorsports, your one stop shop for everything Race and Performance related!